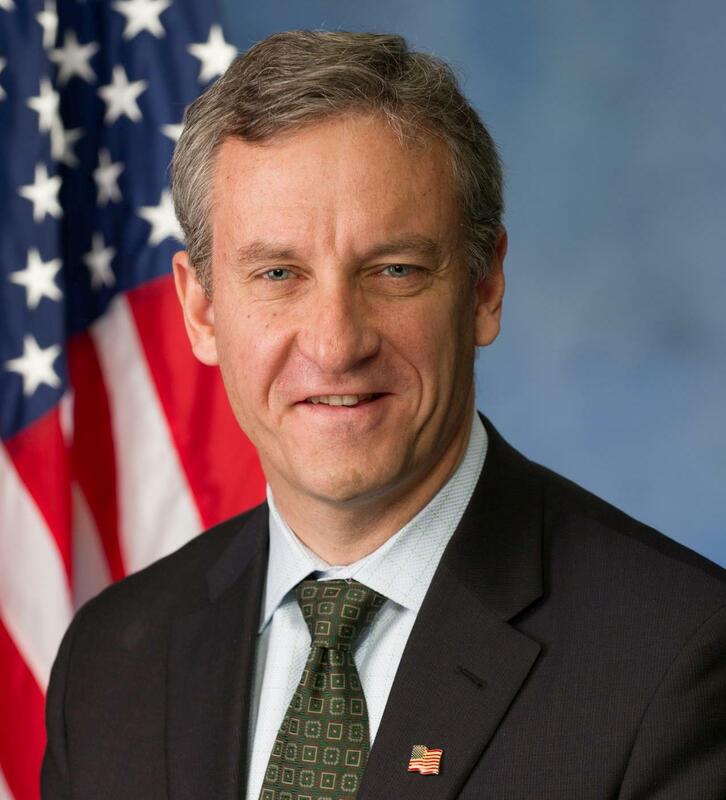 PRESS RELEASE – (from U.S. Representative Matt Cartwright) – Washington, DC – Today (Nov. 19, 2015) – U.S. Representative Matt Cartwright introduced bipartisan legislation that would provide veterans who have served in combat from all military operations with greater access to mental health resources. The Veterans Mental Health Accessibility Act, introduced with the support of 15 colleagues, would eliminate a current five-year window that veterans face within which they must seek treatment for mental illnesses before losing their “higher priority status.” If passed the legislation would allow veterans to seek treatment for service-connected mental illnesses regardless of when their conditions manifest themselves. While the diagnosis of physical injuries typically is made before or shortly after separation from the military, mental illnesses may not manifest themselves until years later. Serious mental health issues like post-traumatic stress disorder were virtually undiagnosed in veterans of conflicts prior to 2001.